Many of you probably remember Pastor James. He preached at our church a few years ago for our mission weekend. His church, Northwest Baptist Church has the opportunity to purchase a building in the city to give them a permanent home. This is the church that Teri and I started over 10 years ago. We are trying to help them raise the funds via a special website called www.oakgrovehope.com. 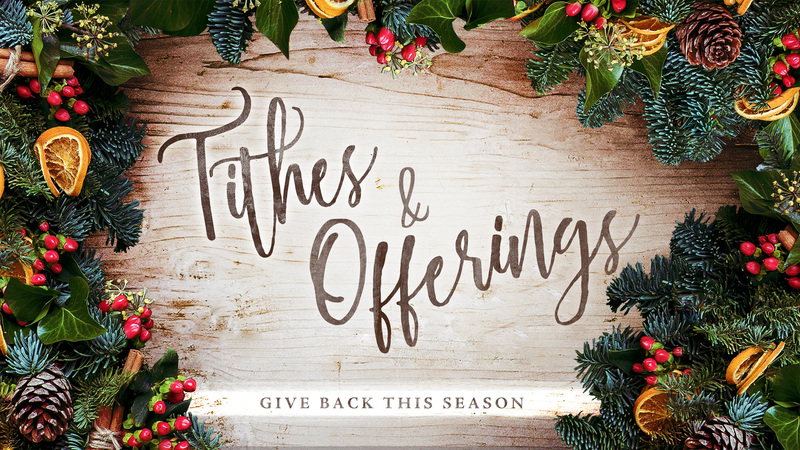 If you would like to give, you can do so through our church. Just mark your donation ‘Derry City Building’. They have until the end of the year to raise £38,500. So far, they have £9,000 of the needed funds. All donations up to $16K are doubled through 15th December. As you may be aware, we are hoping to tile and redo the toilets and entryway of our church. We need an estimated £2500 for the project. So far £200 has been given. If you would like to give a special gift, mark your donation ‘Renovations’. For more information about the project, go here. At the moment, it looks like we are going to be about £800-£1000 short in our general fund budget this year. We have the funds in our reserves to cover the shortfall, but we would like to finish the year fully meeting our budget so we don’t use up our reserves. If the Lord would prompt you to give an extra offering to the General Fund, we would really appreciate it. You can give to any of the items above online, via bank transfer (email for details), or with a giving envelope in the collection. Also, if you are a UK taxpayer and would like us to be able to claim back the tax you have paid on any of your gifts to the church, complete a gift declaration and return to Irene Ige at the church.